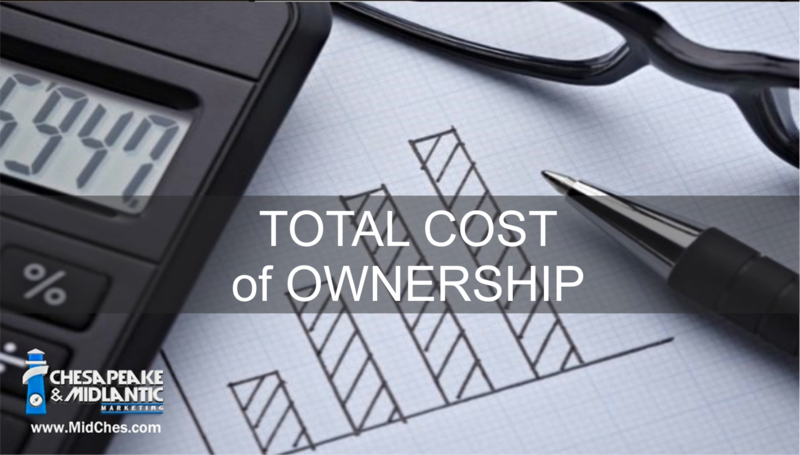 Calculating Total Cost of Ownership (TCO) is a critical component when considering a major technology purchase for your business. This comprehensive financial estimation can uncover unexpected direct or indirect costs of a purchase. Some security systems have a heavily loaded up front cost while others are inexpensive initially and have significant operational costs on the back end. In this segment, Tim Claus of Southwest Microwave discusses steps to consider when calculating Total Cost of Ownership, which can also act as a guide for other TCO evaluations such as video surveillance or access control. Matt Golueke brings up the topic of the impact on end user brand and reputation should an event occur that impacts the public.